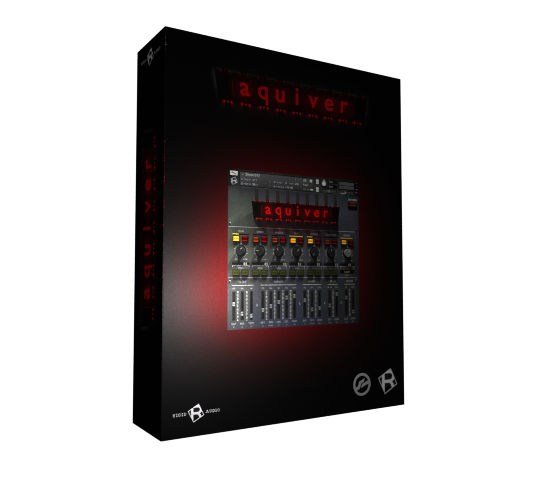 AQUIVER delivers 1300 powerful, deep and soaring granular sounds. 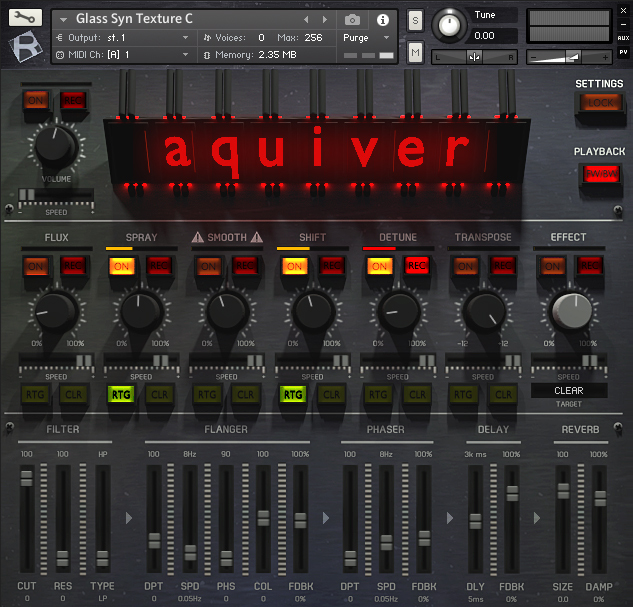 It features realtime recording of knob movements, a FX engine with bread-and-butter effects and a unique lock switch. Using that, you can skip through instruments while locking the current settings in place. Perfect for trying out different sounds without loosing the current knob and effect settings. You can randomize effects and edit motion knob recordings in detail using tables.